Take 10 minutes to tell us about your typical health habits and dietary requirements. Select your product choices from the recommendations and how often you want to receive them. Vitamin E has a number of roles in the body, from building healthy hair, skin and eyes, to supporting your immune system. So, what can it do for you? Vitamin E isn’t just one vitamin; it’s actually a group of fat-soluble compounds. There are eight different types of vitamin E, with alpha-tocopherol the most common form found throughout the body. Why is vitamin E good for us? Vitamin E has a range of functions, including bolstering our body’s defences and maintaining healthy skin and eyes. Vitamin E is also a powerful antioxidant, helping to protect cell membranes against free-radical damage.4 Oxidative stress has been linked to a number of conditions such as arthritis, ageing and heart disease. Nearly 300 girls aged between 15 and 17 were given either 200mg of vitamin E or a placebo twice a day over four months. Those in the vitamin E group said both their menstrual pain, and the number of days they were in pain, reduced. The study authors concluded that vitamin E inhibits the action of certain compounds in the body that can trigger menstrual pain. The same research found vitamin E could also slow progression in those with moderately severe forms of the disease. 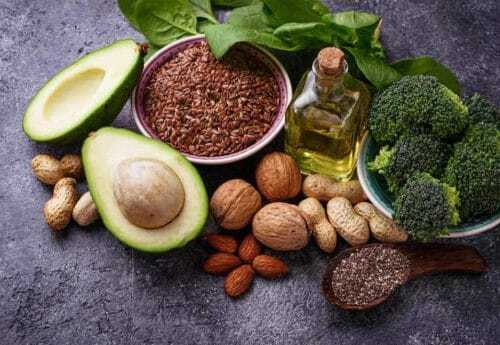 The team say the reason vitamin E could stimulate hair growth is most likely down to its antioxidant properties, reducing oxidative stress in the scalp which has been linked to alopecia. And finally, vitamin E is also good for your nails. According to a 2016 review published in the Indian Dermatology Online Journal, there is some evidence that vitamin E can tackle poor nails too,9 helping them grow stronger and straighter. So why not add vitamin E to your beauty regime before splashing out on expensive salon treatments? Advice is for information only and should not replace medical care. Please consult a doctor or healthcare professional before trying any remedies. Shop our Vitamins & Supplements range. 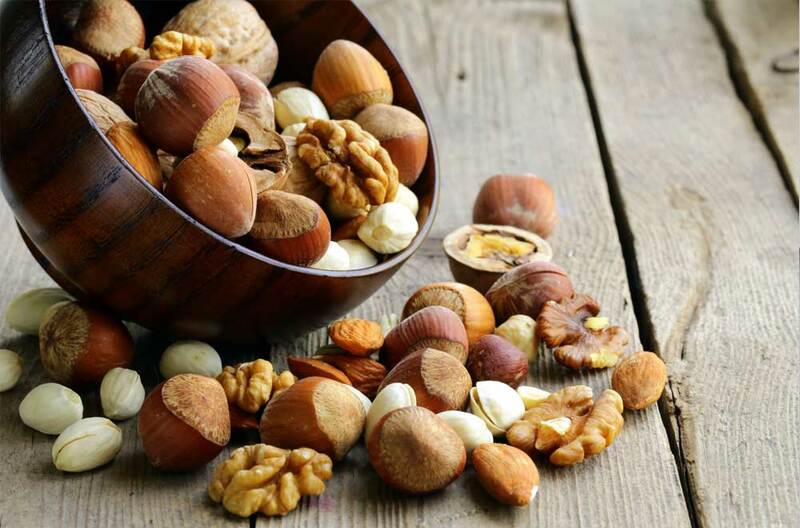 The term ‘Vitamin E’ refers to a group of essential fat-soluble nutrients found in many..
Add some pizzazz to these protein-packed superfoods with our nut recipes! We’re literally nuts for..